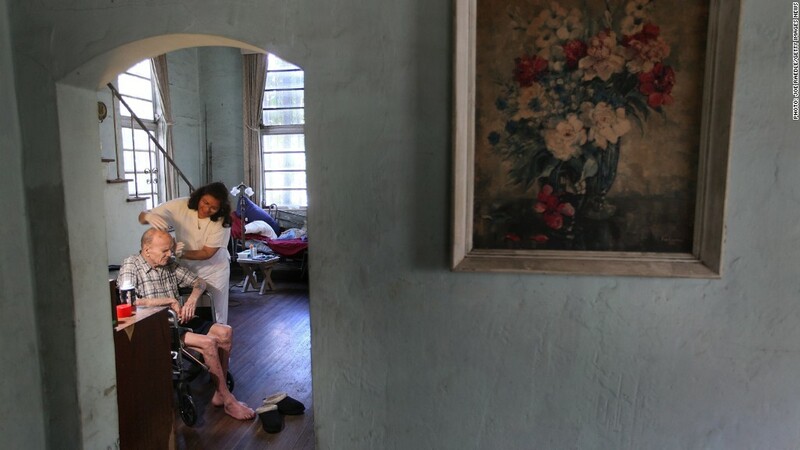 The Labor Department estimated there are about 2 million home health aides. Two million home health care workers may not see a bump in their paycheck on Jan. 1 after all. The new requirement that visiting aides and nursing assistants and companions be paid minimum wage and higher overtime rates will still take effect in the new year -- but only on paper. A U.S. Labor Department policy quietly released Tuesday indicates the rule won't be fully enforced until a year later. It won't be enforced at all in the first six months, the government said. Then starting in July, the Labor Department said it will use "discretion" in deciding when to enforce the rule. A summary of the policy suggested providers who make "good faith efforts" to comply won't face penalties. Full enforcement will begin in 2016. Word of the policy came in a blog post Tuesday afternoon that was signed by the agency's Wage and Hour Division chiefs. When the rule was rolled out a year ago, it was trumpeted by Labor Secretary Thomas Perez and his counterpart at the Department of Health and Human Services. Come Jan. 1, companies and states will have already had 15 months to prepare since the rule was formally laid out. Home health aides, under a 1974 law, are exempt from most labor protections, like minimum wage and overtime. Since then, training has increased and the field has become increasingly professional. Laws in about 20 states provide protections like minimum wage for some domestic health care workers. Of the 1.9 million home health care workers in the U.S., about half are minorities and 90% are women, the Labor Department said last fall. Among those also exempt from the federal minimum rate of $7.25 per hour are some employees of small businesses, certain farm workers, and, in some cases, people with disabilities.